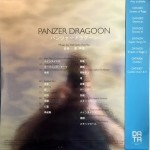 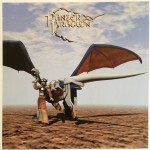 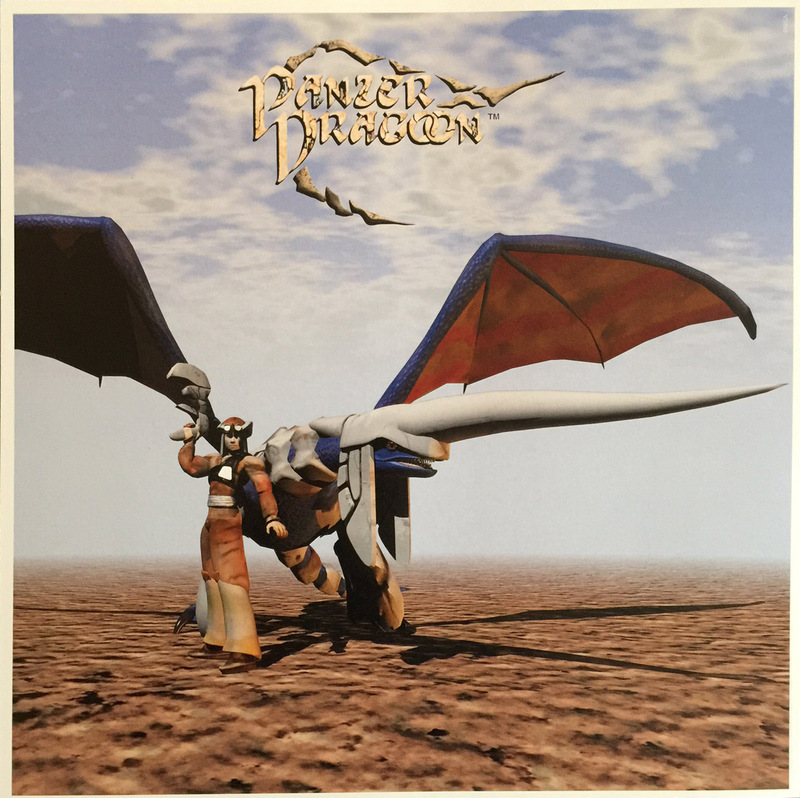 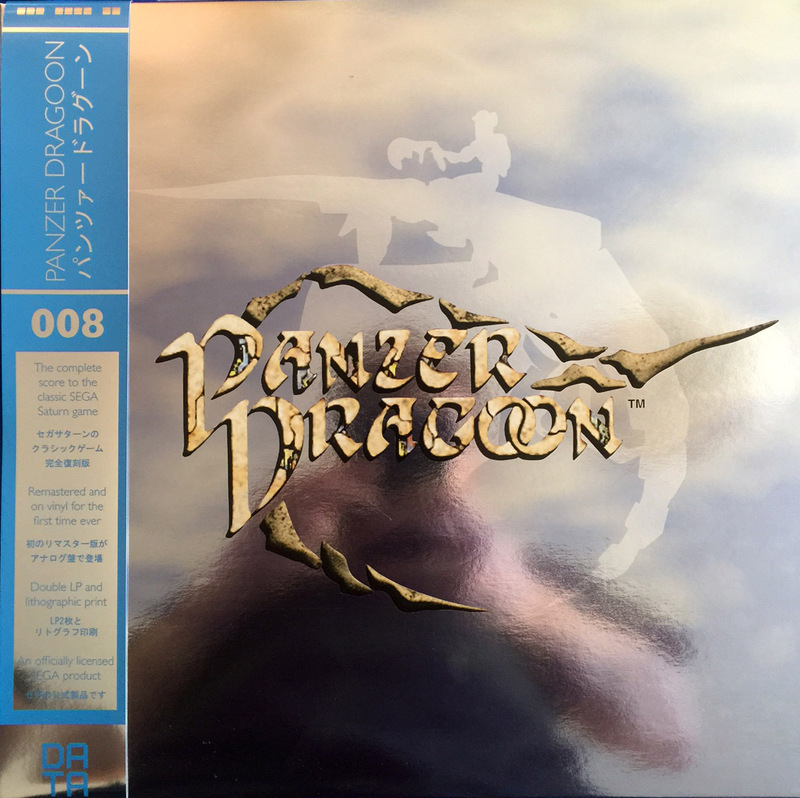 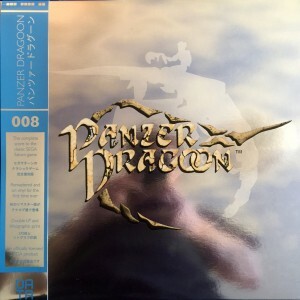 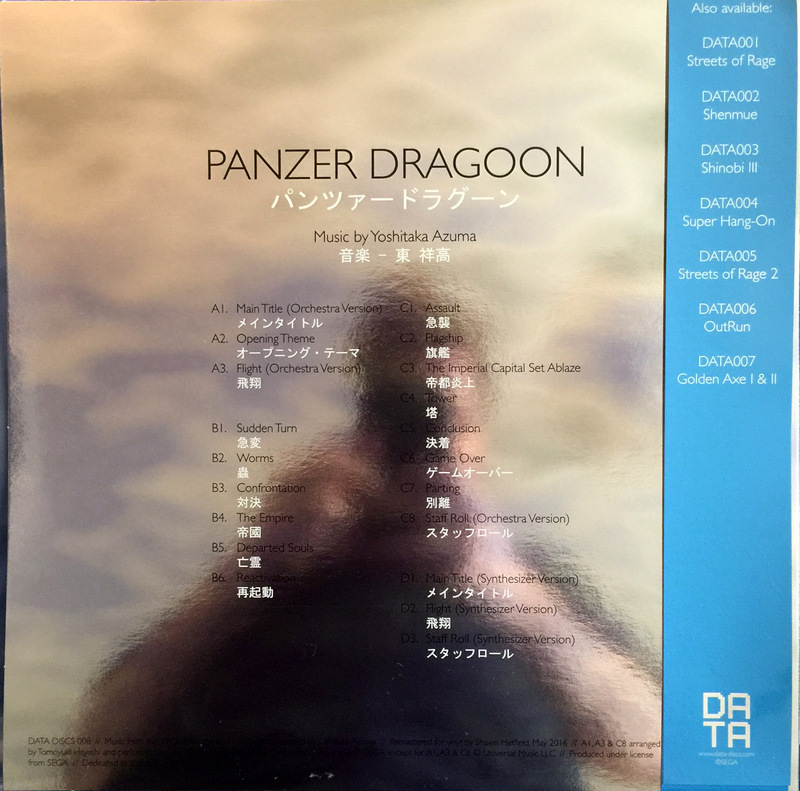 A 2016 double vinyl release of Yoshitaka Azuma’s soundtrack to the SEGA Saturn game Panzer Dragoon. This is the 8th SEGA vinyl release by Data Discs. 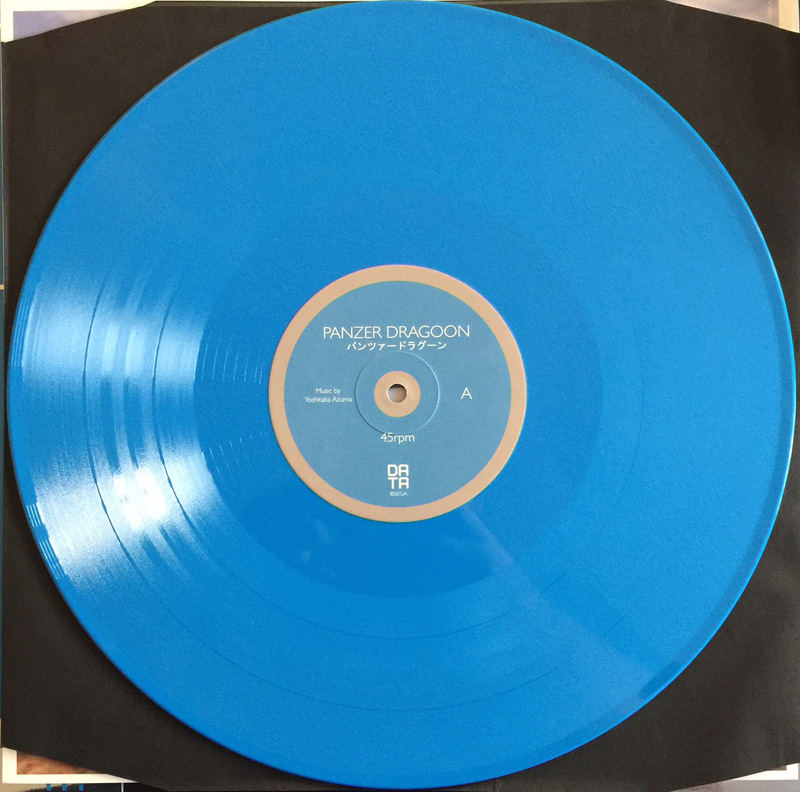 This is the solid blue pressing. 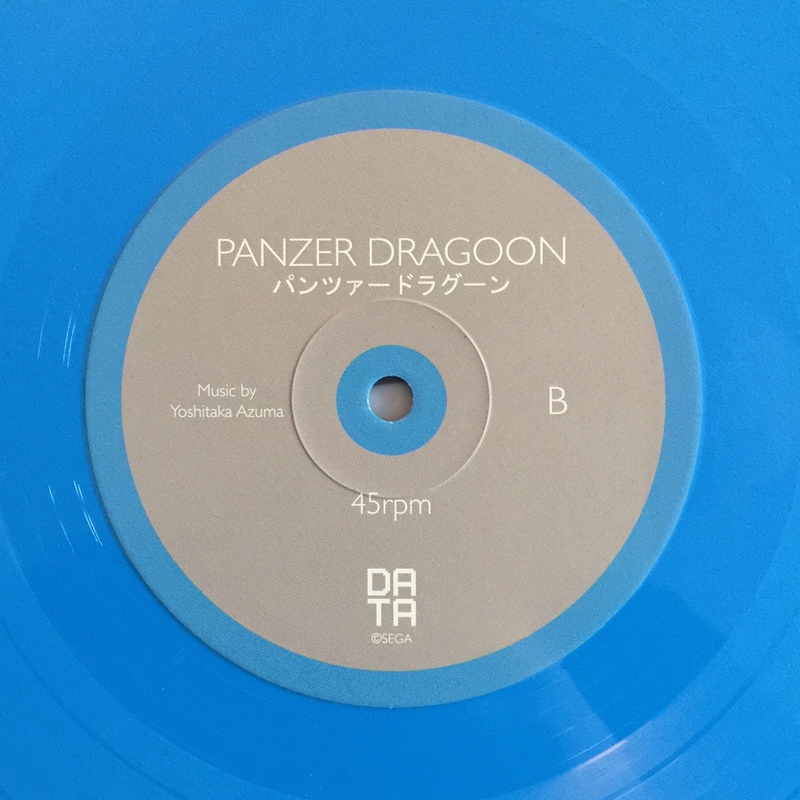 A limited edition pressing was available on frosted clear vinyl with blue and grey swatches and a larger pressing was available on black vinyl. 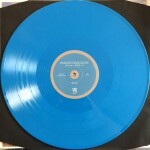 The records contain quotes related to the game etched in the run-out grooves. 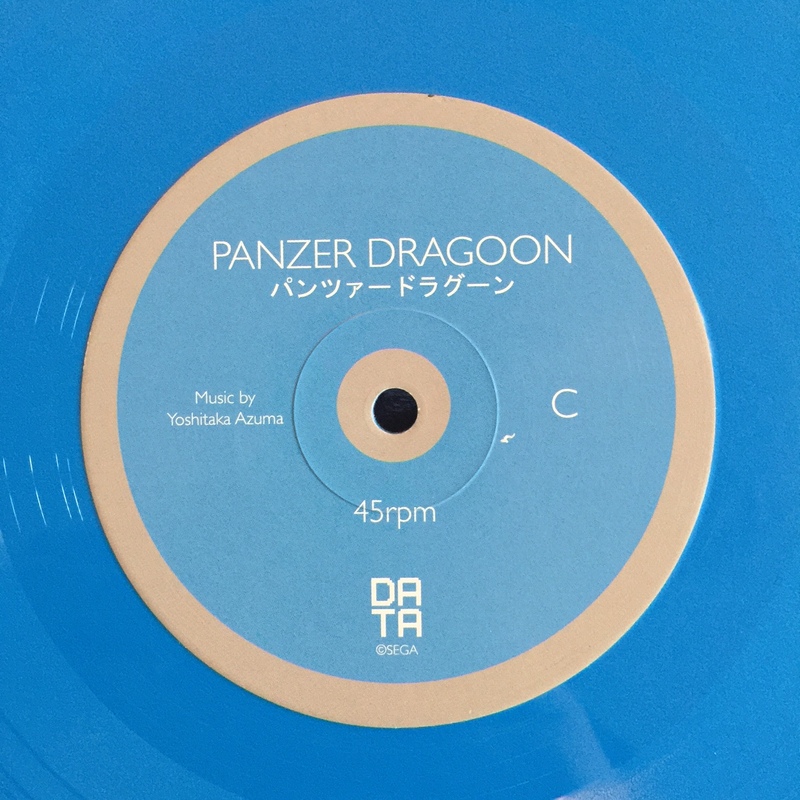 The records plays at 45rpm and unlike Data Discs’ last double vinyl release, both records are housed in a single sleeve instead of a gatefold sleeve. 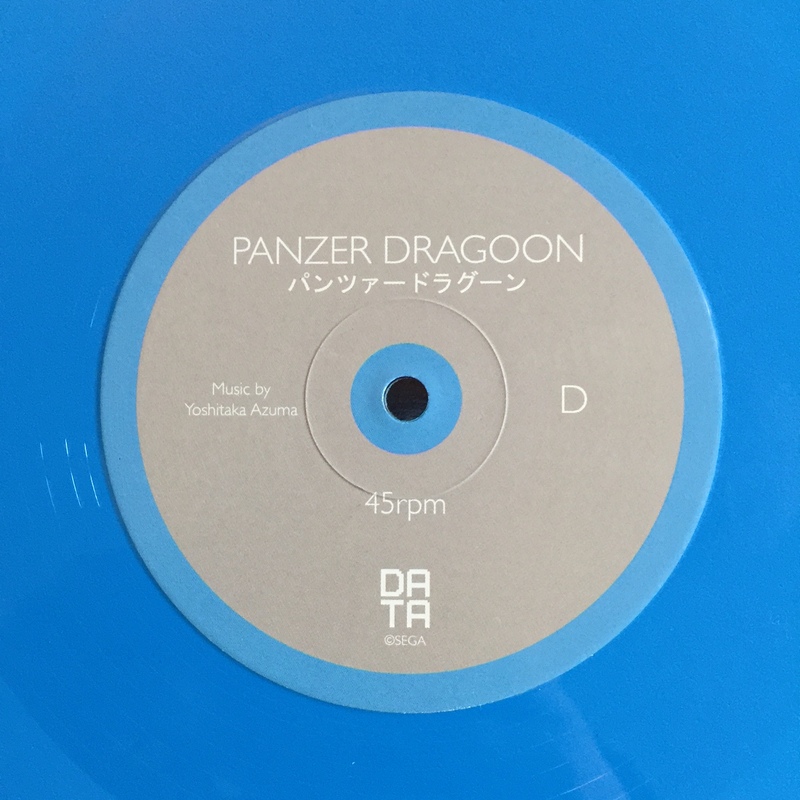 This is the first Data Discs release to feature a foil-finished sleeve.